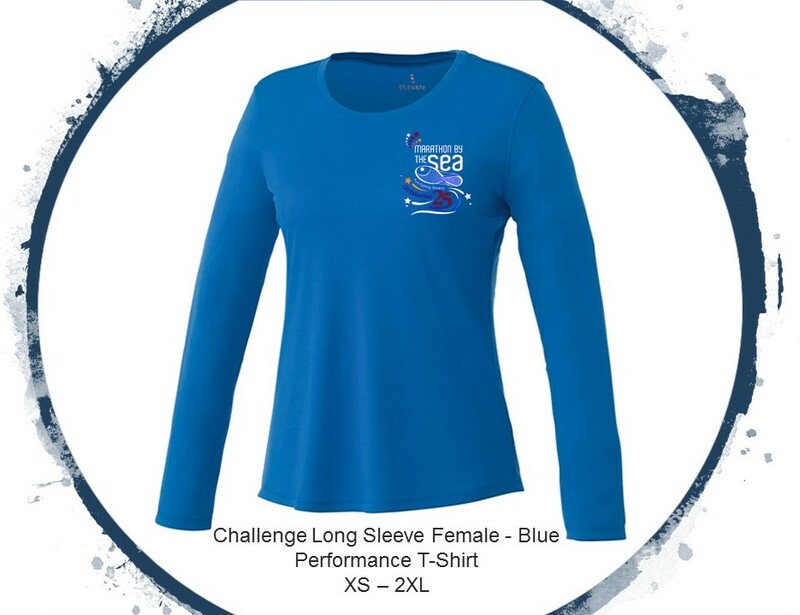 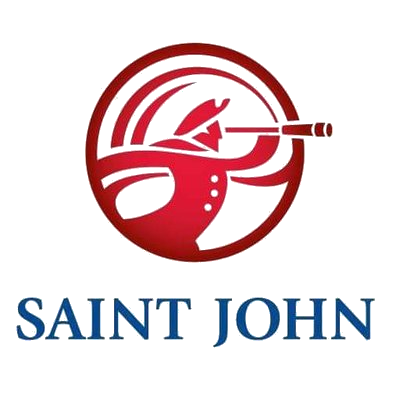 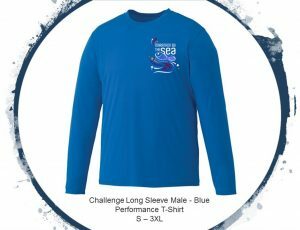 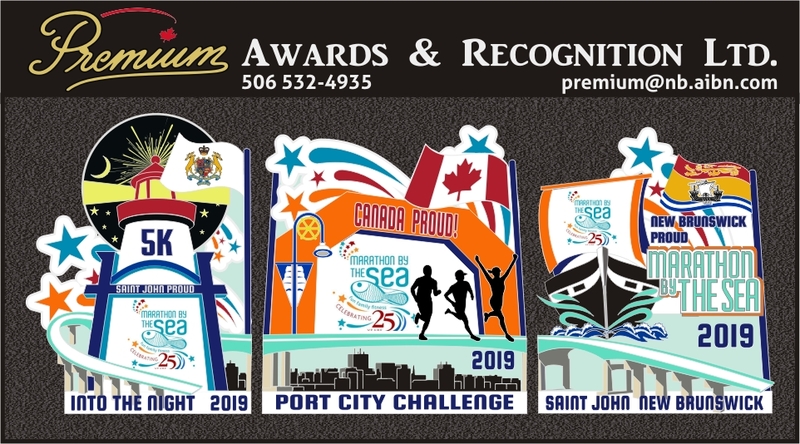 Participants that register for one of the three Port City Challenges will automatically be entered into two race events on each day of the Marathon by the sea Race Weekend. Port City Challenge (5k-5k) – Register Now! 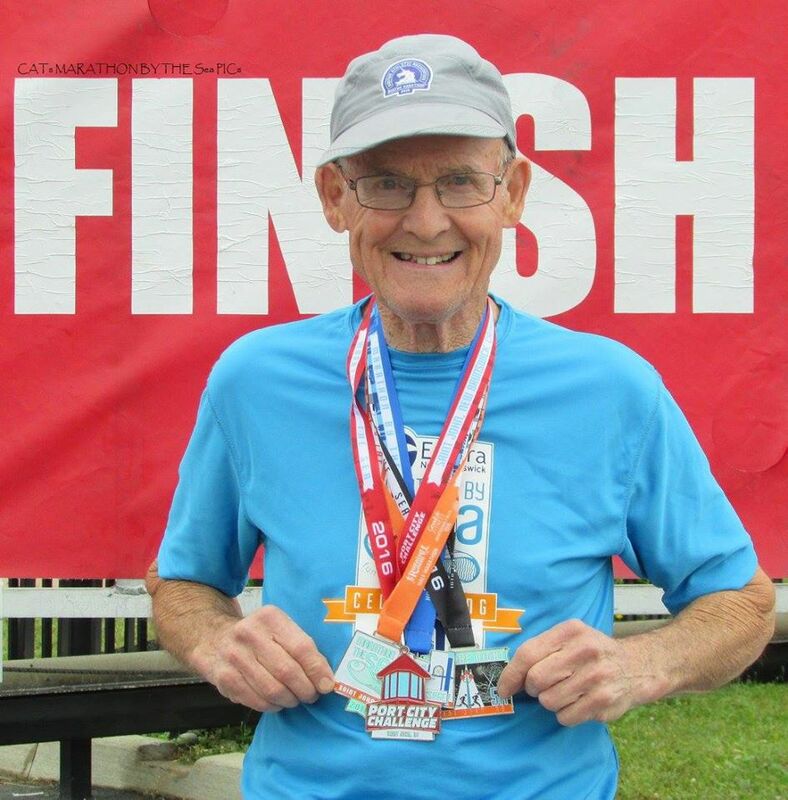 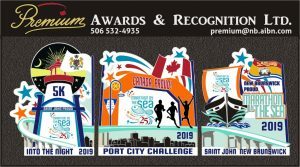 Port City Challenge (5k-10k) – Register Now! Port City Challenge (5k-Half Marathon) – Register Now! 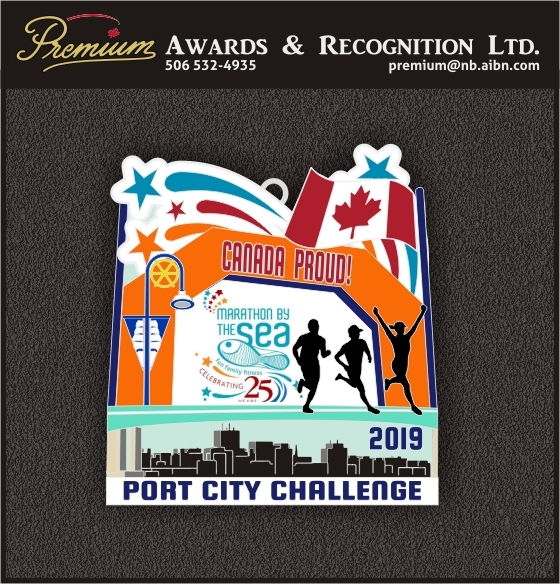 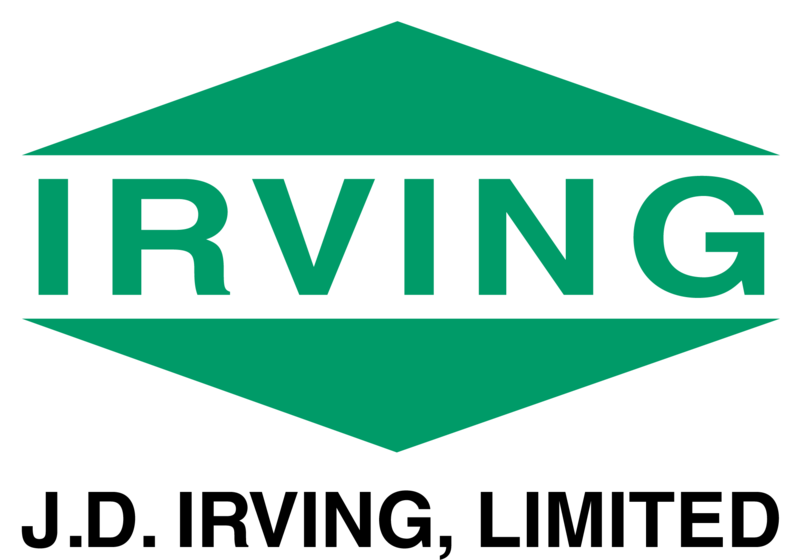 Port City Challenge (5k-Marathon) – Register Now!